When I moved to Wales 14 years ago from India, my eyes were opened to a country which was being underplayed internationally. I had no real idea of the riches of the nation. Every year that passes, my enthusiasm and commitment to Wales increases. I have settled here permanently, run businesses and married a Welsh woman. This talented nation is now my home. Wales is a vibrant, creative and beautiful country. Our natural and built environment are matched by the richness of our diverse shared culture. These are things that have often been written about on this website, yet too often we lack the drive and ambition to make things actually happen and to utilise the resources at our disposal. Along with a few committed colleagues, last year we founded the first Cardiff International Film Festival. The second one will be held this year in Cardiff Bay from 19th to 21st October. Our programme and activities are on our website. We are really proud of what we have achieved with Cardiff International Film Festival. It is important to emphasise that this whole initiative was done by people in Wales themselves. The support we have received this year from the Welsh Government is very welcome, but we laid the foundations ourselves in 2017. It is truly possible to have an idea and make it happen in Wales and we continue to be ambitious for the future of the Festival, our capital city, our country and our shared culture. The clues to the Cardiff International Film Festival’s purpose are in its title. It is based in Cardiff as the capital of Wales, but aims to showcase the whole of the country. I am passionate about providing a space for the creative industries to grow and prosper in Wales. It is an expression of a shared ambition to showcase film and to showcase Cardiff and Wales at the same time. The festival provides an opportunity for filmmakers from Wales to share their stories with the world. Last year’s submissions included some incredible homegrown talent. This is recognised in specific awards categories for Welsh film. 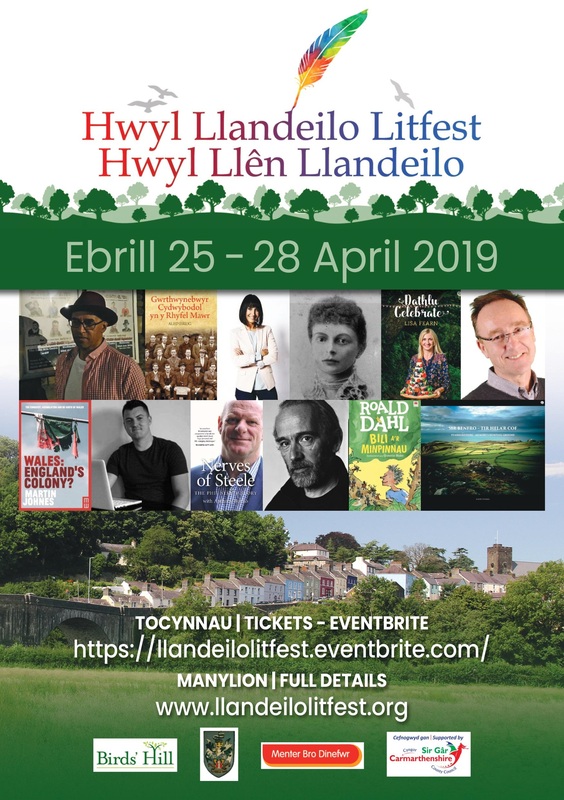 We also have secured the backing and involvement of some of Wales’ biggest stars on the international stage like Dame Sian Phillips, Michael Sheen and Matthew Rhys. This year’s judging panel includes Welsh actors Maria Pride and Kimberley Nixon, Neath-based scriptwriter Keith Williams; alongside Florence Ayisi, a Professor of International Documentary Film; Anurag Kashyap, an Indian film and TV director known for Gangs of Wassepur and Sacred Games (Netflix); and Marc Zicree, an American science fiction author and scriptwriter. But Cardiff International Film Festival is also International because it is outward looking. The traffic isn’t only one way. We open our doors across many countries. Last year we had submissions from over 20 nations and this year people from across the world have put films forward again. Winners last year included films from Ireland and Italy. Our sponsors and supporters include not just those from Wales, but also Qatar Airways has come on board. They recognise we share the same ambition to connect Wales with the world – literally. This year’s festival will be bigger and stronger than the first. We have developed the brand and forged new partnerships. The University of South Wales and the Film and Television School Wales are working with us to bring together industry professionals and supporters from across the world and enable us to showcase the amazing facilities and professional and academic expertise that we have in the School as well as everything that our capital city has to offer. Through the partnership between USW and the Cardiff International Film Festival, new opportunities are being created for students based in Wales to gain professional experience through work placements, volunteer opportunities, and chances to network. Some have even submitted their films for an award under a specific category aimed at supporting new talent. So this is about more than just culture, it is about the economy too. The Festival supports some of the brightest young filmmakers in Wales. 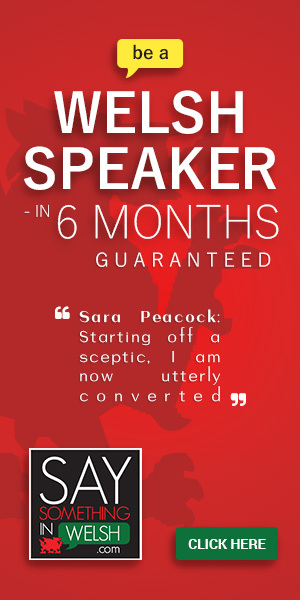 It creates confidence, dynamism and opportunities. And, for many of the international filmmakers who are coming, it will provide them with a chance to perhaps seek out new locations for their films and series. Who knows, some may even decide to make their lives here, like I did. 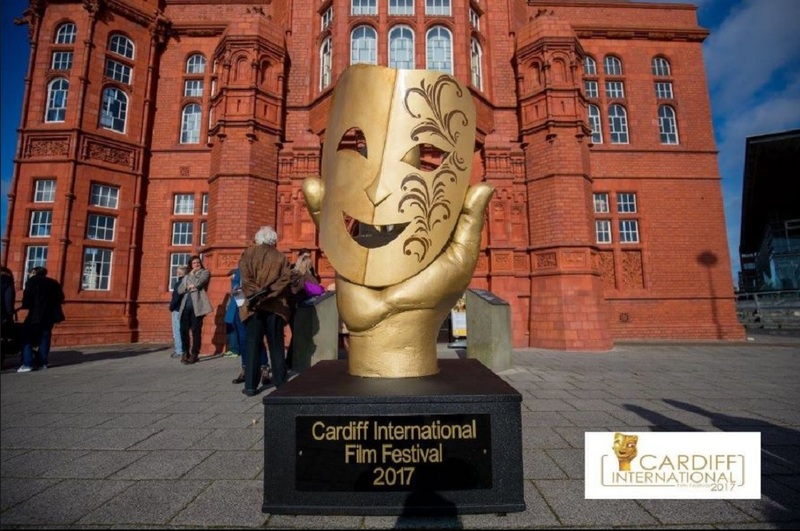 The Cardiff International Film Festival is being held in Cardiff Bay from 19-21 October 2018. The deadline for submissions has now passed, but there will be a warm welcome to visitors from Wales and beyond with screenings of Welsh and international films across the weekend.